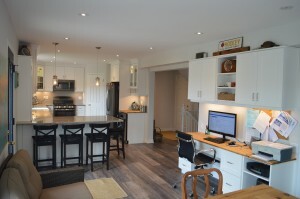 Create Open Concept and Functionality | Built By Humber Ltd. 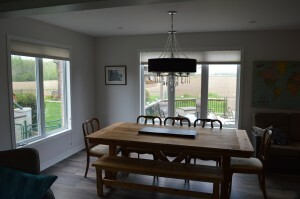 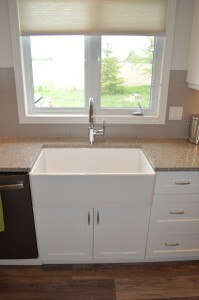 This is a great example of how Built by Humber Ltd. can transform a home. 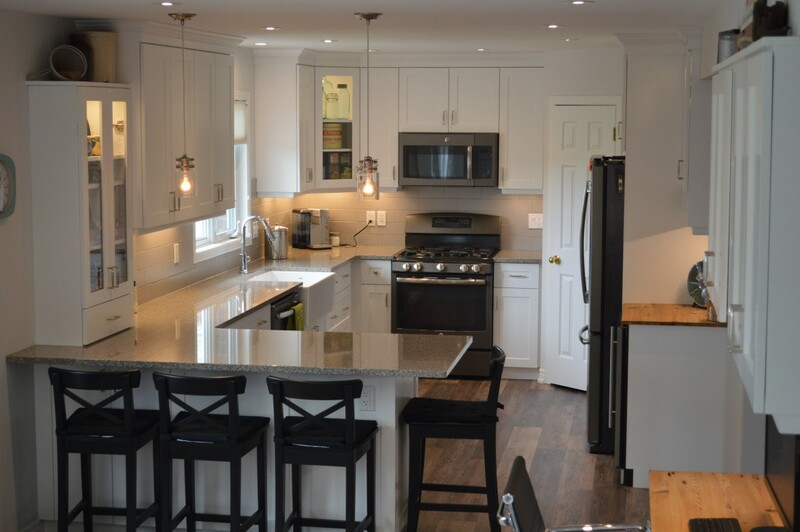 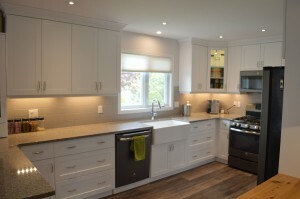 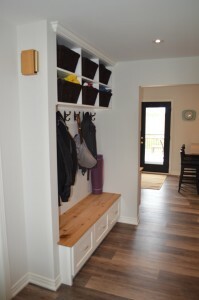 A wall was removed, a new window was installed to create more light, functional storage was created, new kitchen, new floor plus many other features to create a whole new living area for this busy family. 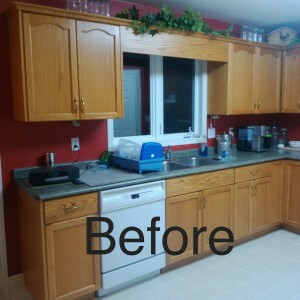 Pictures speak for themselves.